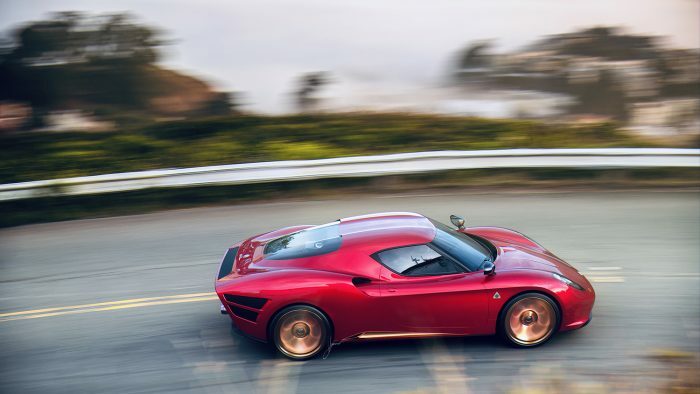 I used to think the Alfa Romeo 4C was one of the best looking cars around, but now I know that it was only vaguely what I actually wanted it to be. 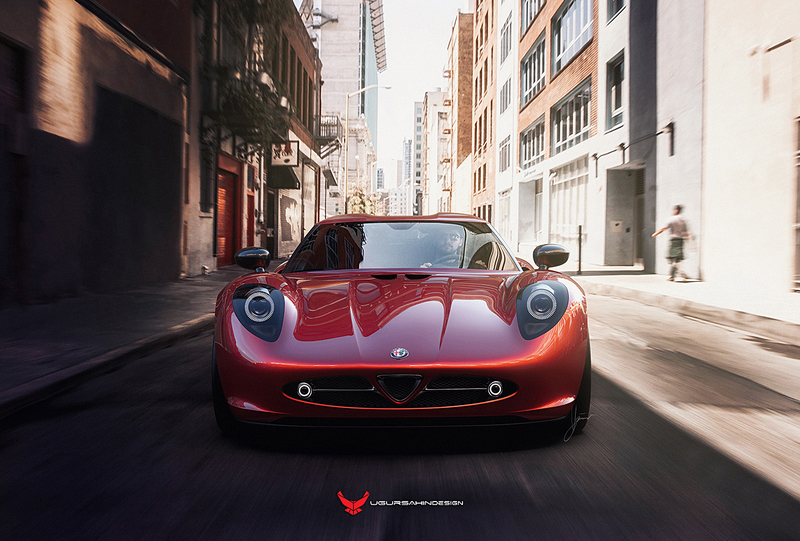 This new design from Ugur Sahin Design called the Nivola is what the 4C should have always been. 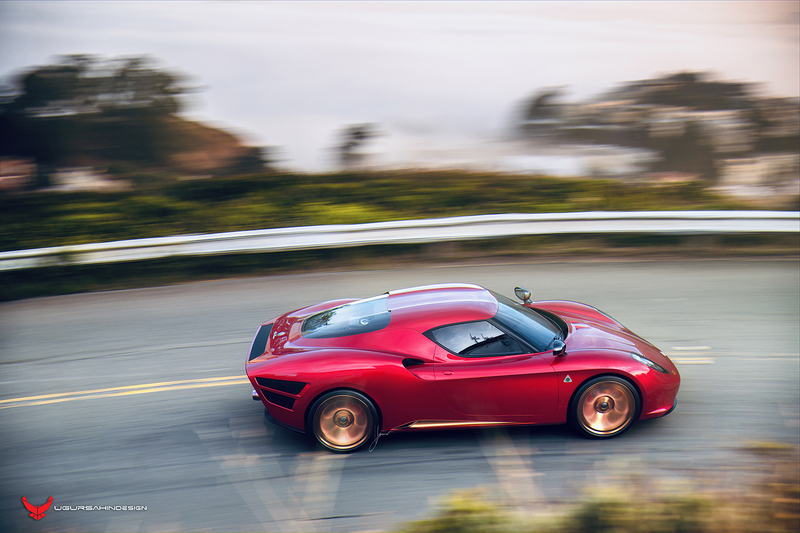 The Nivola Concept came about after the design firm’s CEO Ugur Sahin saw the Alfa Romeo Stradale 33, designed by Franco Scaglione in 1967, win at Pebble Beach. Its name comes from racing legend Tazio Nuvolari. Nivola was Nuvolari’s nickname, and it suits the car well. The Nivola Concept perfectly merges old and new design. 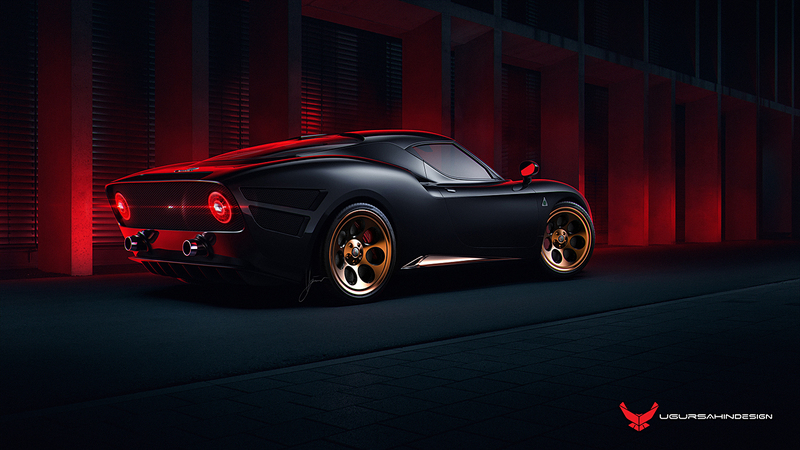 It’s at once modern and retro and takes the 4C’s donor car shell to whole new levels with smooth curvy lines. It makes me wonder why automotive designers ever thought creases in bodywork sheet metal were a good thing. 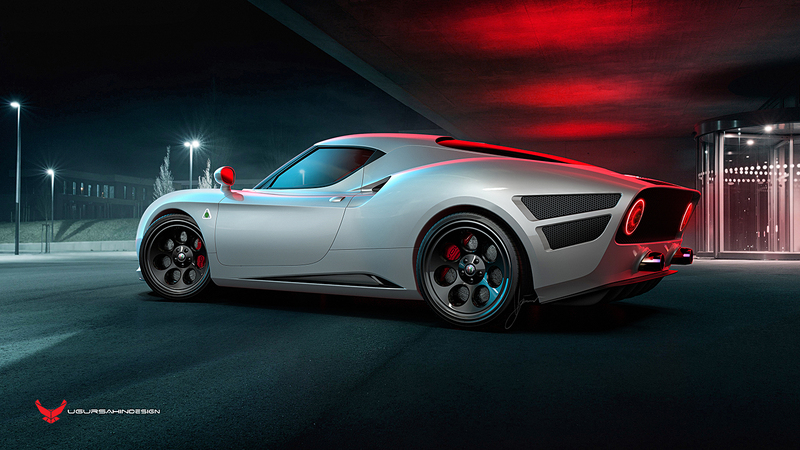 Sahin said the 4C was an obvious choice for his modern interpretation of the Alfa Romeo Stradale 33. The hard points of the chassis for the mounting of the body panels differ dramatically from the original car. That means he had to get creative to make his concept work. Sahin certainly pulled through. The car is beautiful with near-perfect proportions. In order to achieve this, Sahin had to increase the length of the rear of the car. 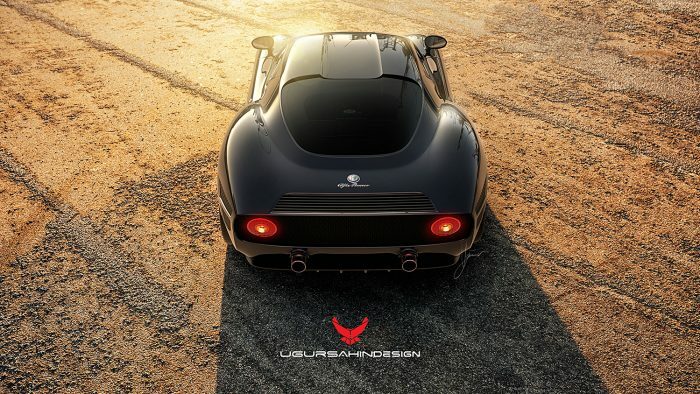 While the car is based on the Stradale 33 it’s not an exact copy. Shin made a point to make the concept his own. It’s a homage to the original car, but it’s not a replica or a recreation. 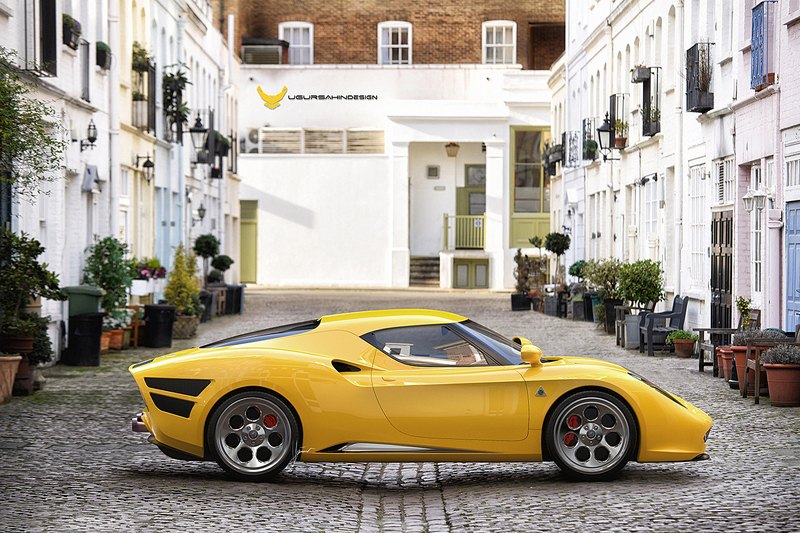 If Alfa was smart, they’d hire him to do the next generation of the 4C if there is one.